Funko,Sports: Baseball,Pop! 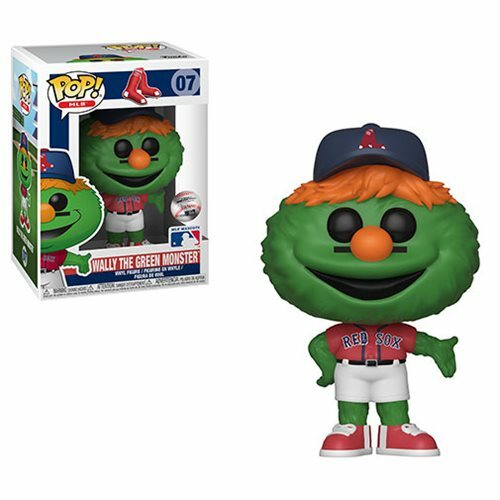 Vinyl Figures,MLB Boston Red Sox Wally The Green Monster Pop! Vinyl Figure. Measures approximately 3 3/4-inches tall. Comes packaged in a window display box.